Watson Batty Architects are pleased to announce that two of its latest completed leisure centre projects have been successfully shortlisted as finalists in the LABC Building Excellence Awards 2017 for the Midland and North East Regions. Washington and Newark leisure centre are up for awards, both receiving nominations for ‘Best Public Service Building’ with Newark leisure centre also being nominated for ‘Best Commercial Project’ at the 2017 LABC Building Excellence Awards. The LABC Awards celebrate achievements within the construction industry. They reward “excellent buildings, outstanding companies, and partnerships”, as well as innovative solutions and community impact. 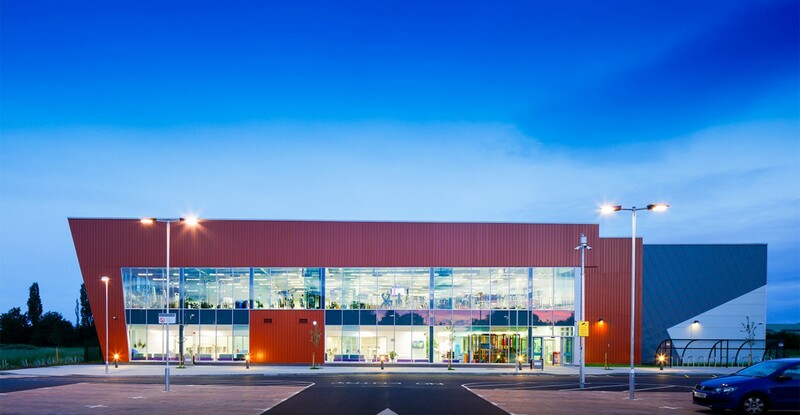 Washington leisure centre, completed in April 2015 for Sunderland City Council is a 1.8 hectare development including wet and dry facilities as well as external landscaping and 5-a-sdie pitches. Separating pedestrian and vehicular traffic, the project prioritises user access, bringing people down to the site creating a safe public realm. 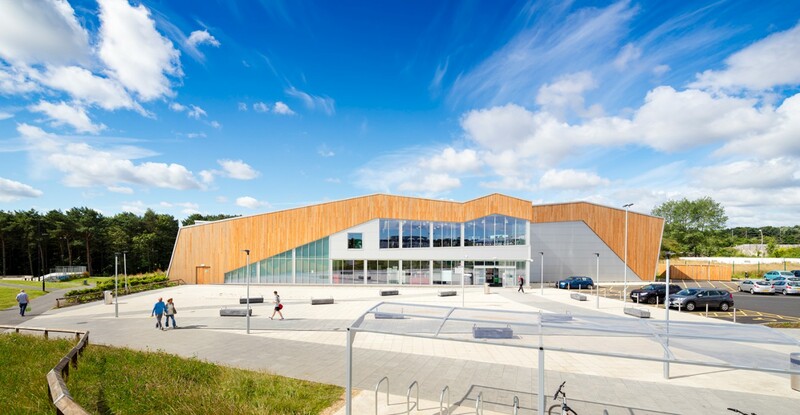 Newark leisure centre, completed in March 2016 for Newark and Sherwood District Council is a 4300sqm centre set to be the sports hub for a wider mixed use development including housing. The centre houses both wet and dry facilities, boasting a large 200 station fitness suite. The centre is designed to be compact, yet open and transparent, allowing for easy operations and flexible uses. Both schemes are designed to encourage participation in a wide variety of indoor and outdoor sports and leisure activities.